At Stobag, we want our customer to enjoy the outdoor life, and so we design innovative products that are durable and reliable, that will allow you to do just that, relax and enjoy! 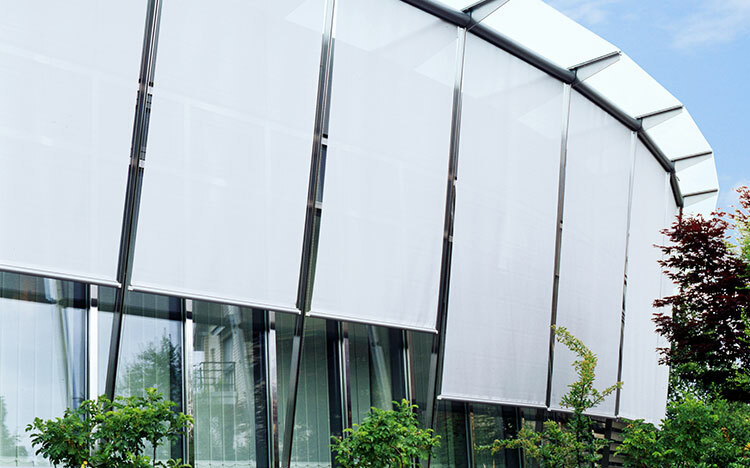 We aim to manufacture the best sun and weather protection systems in the world and we achieve this through continuous innovation in our products, production and distribution. 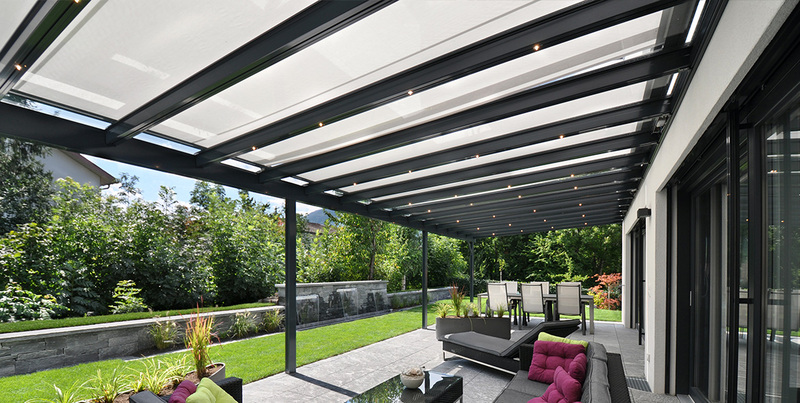 Our state-of-the-art production, and the use of the highest quality materials and components made to fabricate your perfect shading system, guarantees to keep you and your loved ones protected. Have peace-of-mind, in knowing that you and your loved ones are being protected with beautiful and durable fabrics. 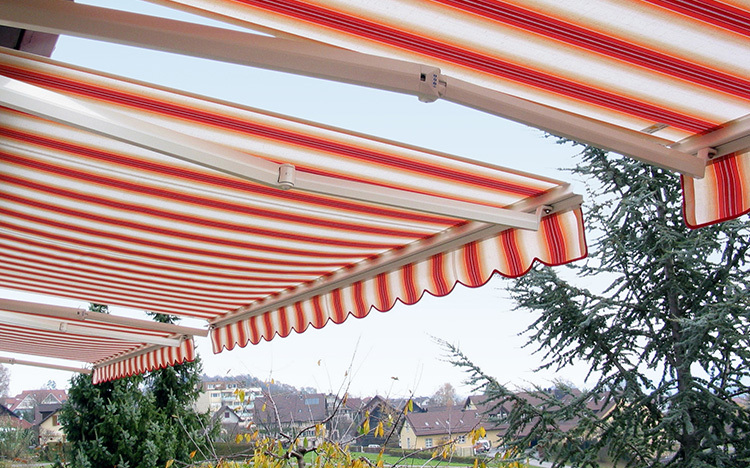 Our philosophy of “Stobag sun and weather protection for life” means protection, health, security, comfort, durability and aesthetic appeal for feeling good and improved quality of life.The large selection of awning fabrics, the numerous options of frame colours as well as the various types of awning offer in an almost infinite number of potential combinations – and therefore the best possible opportunity to satisfy individual tastes.